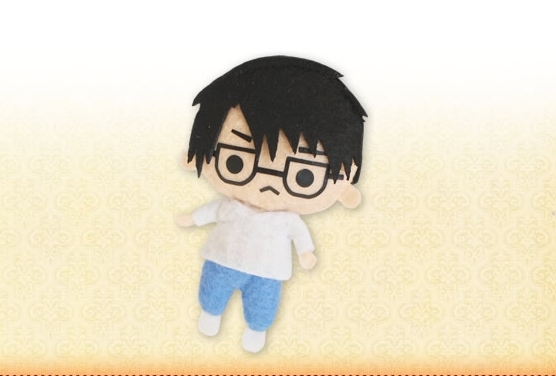 Currently this doll is only available for purchase directly through the TBSishop. TBS (Tokyo Broadcasting System) is the television network that airs this anime. You can find this little cutie on eBay! 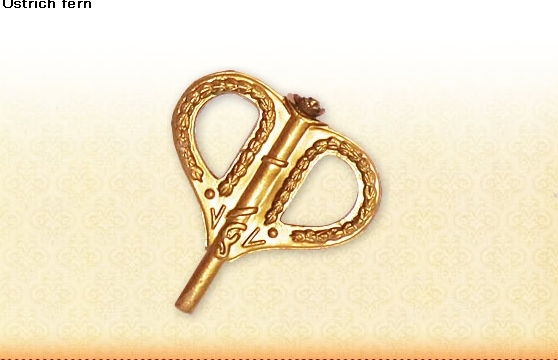 At this time it's unknown if she will be available for sale in other markets or not. What do you think about the 2014 version, do love her just as much as the original or no? Leave a comment and be sure to like, share, and tweet this post! I’ve watched the new (and old too of course) Rozen Maiden, and I could say that she looks like Shinku in the new anime. 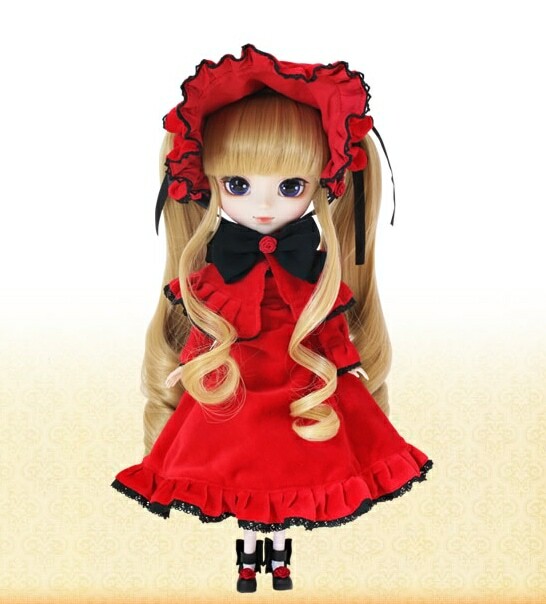 But she’s still missing something that the first Pullip Shinku had. 🙁 maybe it’s the even more neutral faceup, or not “sisters” standing next to her, but… The first one looked more like the character we know as Shinku. In my eyes she looks more like Prupate with longer hair, blue eyes and Shinku-like dress than “real” Shinku. And it’s interesting that they only released new version of Shinku. Why not other Maidens? ;__; She has never been my favourite neither as a character or a doll, and as I already said, all Rozen Maidens are needed. So then. 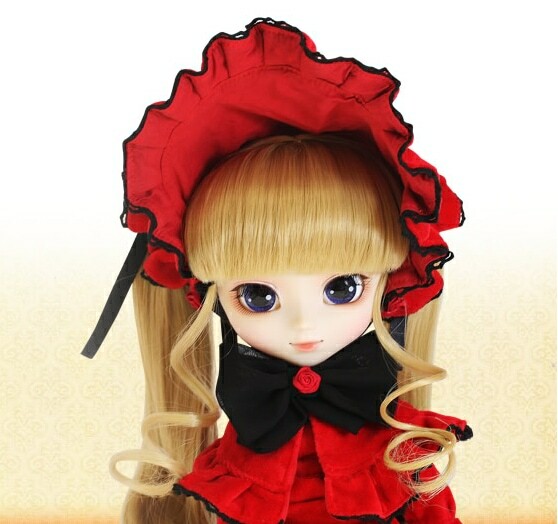 I will not byu this one, (because I just two weeks ago ordered Pullip Souseiseki = I don’t have money) mainly because I don’t like her much enough. But it’s still nice that we got new Shinku. 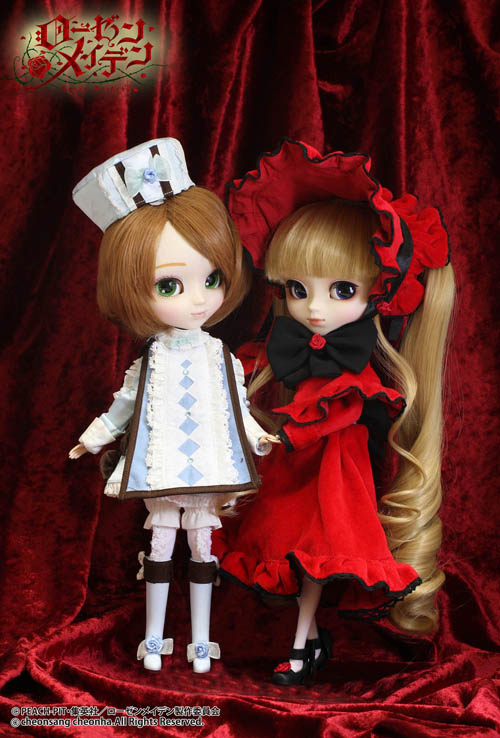 You made really great points about the 2014 Pullip Shinku. I too feel that this version is missing personality when compared with the other 2 Shinku’s. I think this doll is great for fans who missed out on owning the previous releases but I don’t know, something is just missing with this version. That’s very interesting . 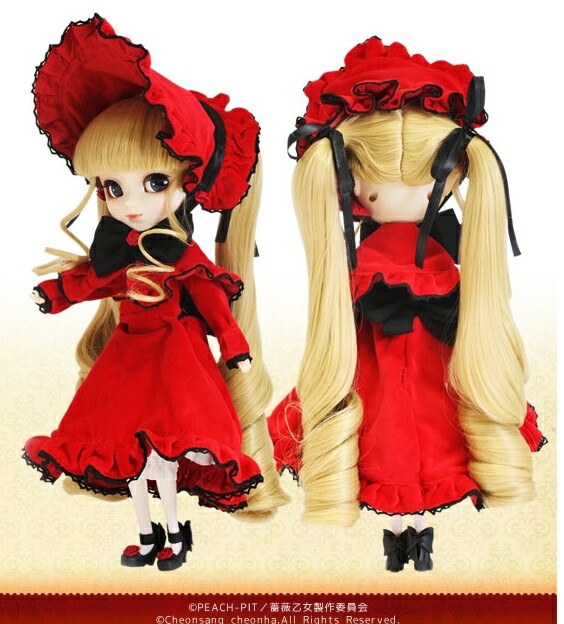 . . why just re-release Shinku and not the other girls? I never in a million years would’ve thought that Groove would re-do Rozen Maiden. I haven’t watched the latest Rozen Maiden yet, but I feel that this doll is missing a particular spark like we saw with the original 2 versions. I’m unsure if this personally is missing due to a lack of accessories. They did a wonderful job with her outfit though, it looks very luxurious and vibrant.